What is a vulnerability scan, and why are they important for my business? 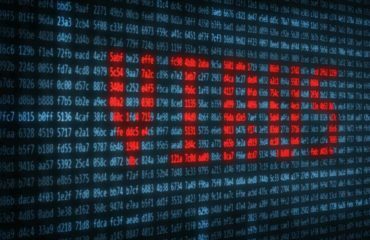 Vulnerability scanning is an inspection of the potential points of exploit on a computer or network, to identify security holes. A vulnerability scan detects and classifies system weaknesses in computers, networks and communications equipment and predicts the effectiveness of countermeasures. A scan may be performed by an organization’s IT department or an outside company. When you hire a managed service provider, you should expect that they will stay on top of updates, and monitor your system for any vulnerabilities on a regular basis. Even if your own IT department can conduct the vulnerability scan, it may be advantageous to hire service provider, as comprehensive testing requires significant bandwidth and can be intensive on time and human resources, reducing productivity. 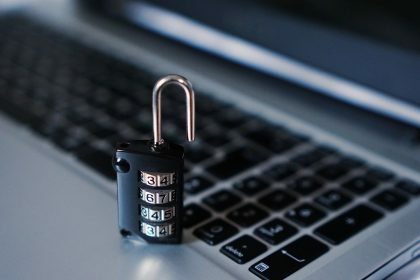 Moreover, once vulnerabilities are detected, IT staff will have the burden of determining how to repair the vulnerability and secure the network. A vulnerability scanner runs from the end point of the person inspecting the attack, to the surface in question. The software compares details about the target attack surface to a database of information about known security holes in services and ports, anomalies in packet construction, and potential paths to exploitable programs or scripts. The scanner software attempts to exploit each vulnerability that is discovered. There are two approaches to vulnerability scanning: authenticated and unauthenticated scans. In the unauthenticated method, the tester performs the scan as an intruder would, without trusted access to the network. Such a scan reveals vulnerabilities that can be accessed without logging into the network. 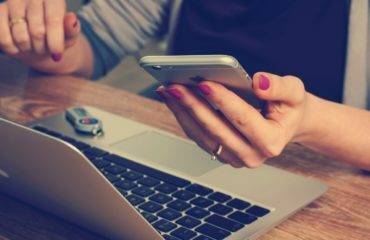 In an authenticated scan, the tester logs in as a network user, revealing the vulnerabilities that are accessible to a trusted user, or an intruder that has gained access as a trusted user. Both types of scans are recommended for businesses to obtain an overview of their security effectiveness. There are different ways to treat vulnerabilities: remediation, mitigation, or acceptance. You should receive a detailed vulnerability assessment report post-scan, which will provide remediation recommendations for future use. When should I look into having my network scanned? Experts recommend that vulnerability scans should be performed at least quarterly, especially after new equipment is loaded or the network undergoes significant changes. The scans will detect if your equipment is compromised such as missing patches and outdated protocols, certificates, and services. If you are interested in the vulnerability scan procedure that Partnered Solutions IT provides, please don’t hesitate to get in touch with us. We can provide sample reports and thorough price quotes to ensure that you receive needed information about securing your network. 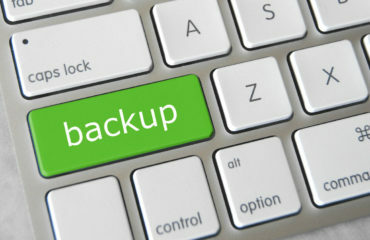 Disaster Recovery: Is Your Business Adequately Prepared? 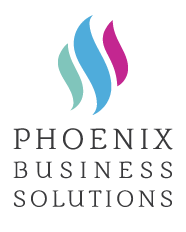 Partnered Solutions IT is a division of Phoenix Business Solutions, LLC.